. 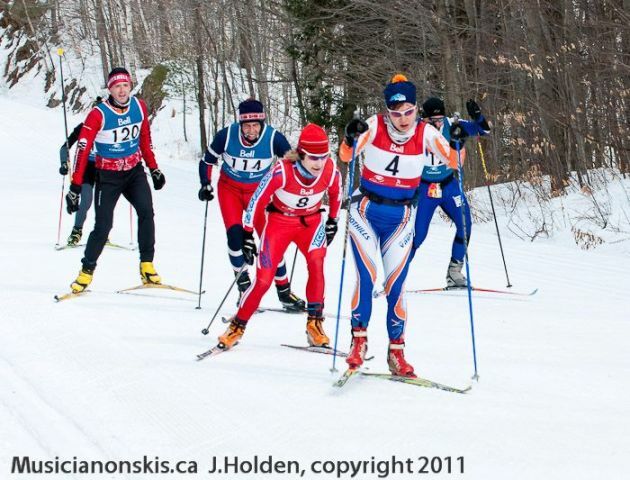 : Gatineau Loppet Skate Results and Photos - ** UPDATED** :: Ski XCOttawa.ca :. This is just a preview of the article, it might still need editing or revision. 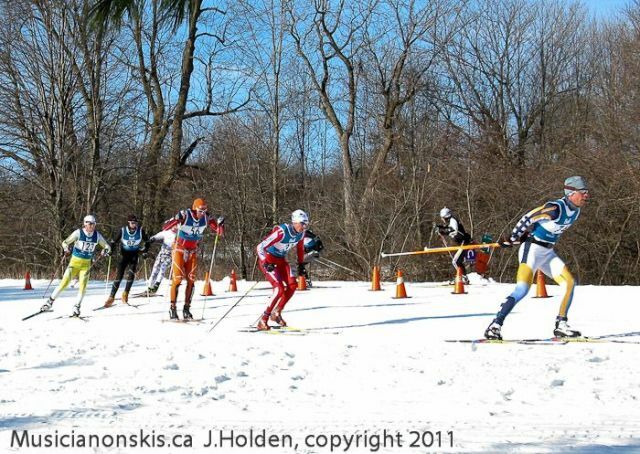 Conditions were fast for today's skate races at the Gatineau Loppet. Organizers and groomers managed to get Penguin climb and much of trail 1 in great shape for the 50k racers. XC Ottawa racers had a great day. 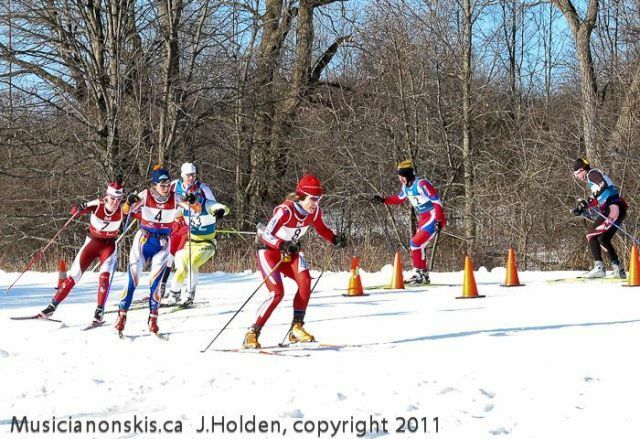 In the 50km women's event, Sheila was outsprinted by XC Ottawa alumni Eva Szabo to finish 3rd, and Megan finished 5th, despite losing her pole handle. 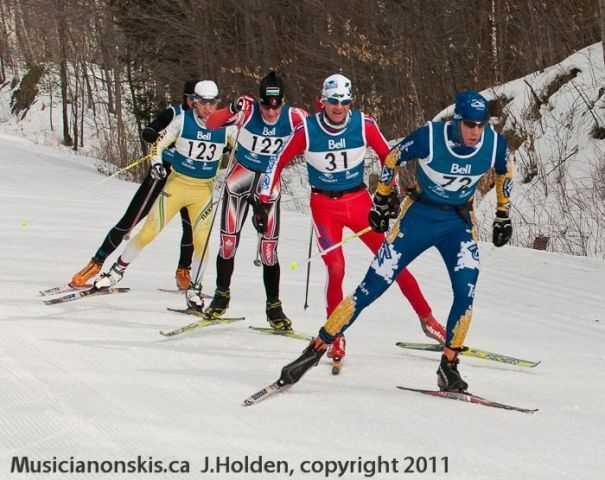 Karl had an unlucky fall down the icy final downhill but still finished a close 5th. 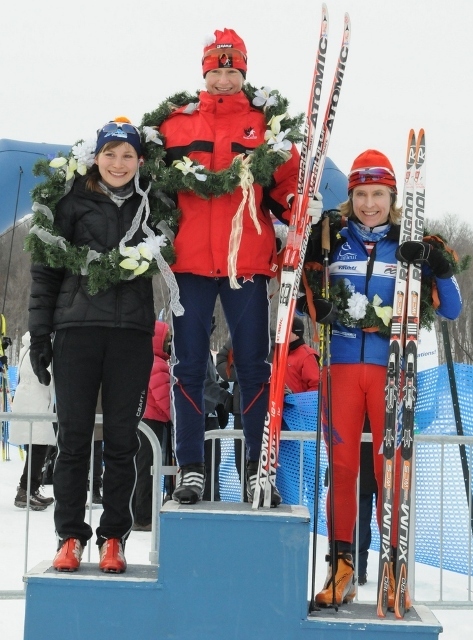 Congratulations to Nakkertok skier Aidan Lennie who took the win! Katie McMahon finished 22nd woman in the 28k. 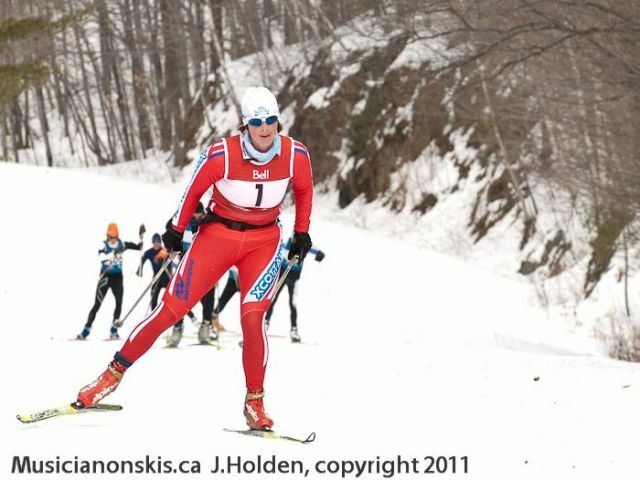 The Ottawa Citizen has a great photo gallery of some of the racers. Here are a few pictures from Jo-Ann Holden's gallery - check out the full set of pictures here. We'll be posting more pictures and stories of the weekend events in the coming week, so check back! Have a race report to share? Send it to info@xcottawa.ca.